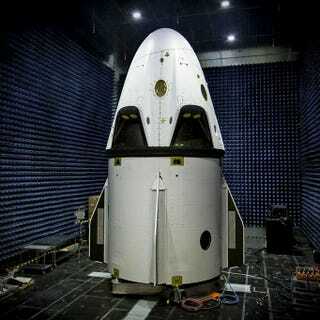 From SpaceX: "America's next gen crewed spacecraft is almost ready for a test flight. Pad abort vehicle shipping to FL shortly." The pad and in-flight abort test were projected for January 2015 but it seems to be delayed. SpaceX says the first manned test will be on December 2017 at the latest.